Should rural access to broadband be considered an educational necessity given how much of school learning requires online research? Why do we allow people to be homeless even during the bitter cold? Is access to healthy food a right or a privilege? But why are human rights relevant for young people today? In a world that is increasingly interconnected through media, communications, travel and migration, many youth are aware that their lives are connected with people and places all over the world. Human rights can serve as a kind of toolbox for ways to understand the human dilemmas that face them: war, poverty, environmental crises, injustice. The Council of Europe developed Compass: Manual for Human Rights Education with Young People as a resource with experiential activities to help youth develop their awareness of human rights and their civic engagement in a democratic society. The universal rights that are boldly declared in the IDHR go beyond most nations’ laws, upholding a higher ethical standard for all people to strive toward. Yet because they are big and universal, human rights can also be controversial, which provides an opportunity for meaningful debate about rights, values and responsibilities. For example, the IDHR asserts access to adequate food, housing, and health care as human rights. In the U.S., this is not always the way that these things are understood. The debate about this provides a rich opportunity for learning. In Minnesota 4-H, we strive to help youth develop global citizenship skills and become social change agents. 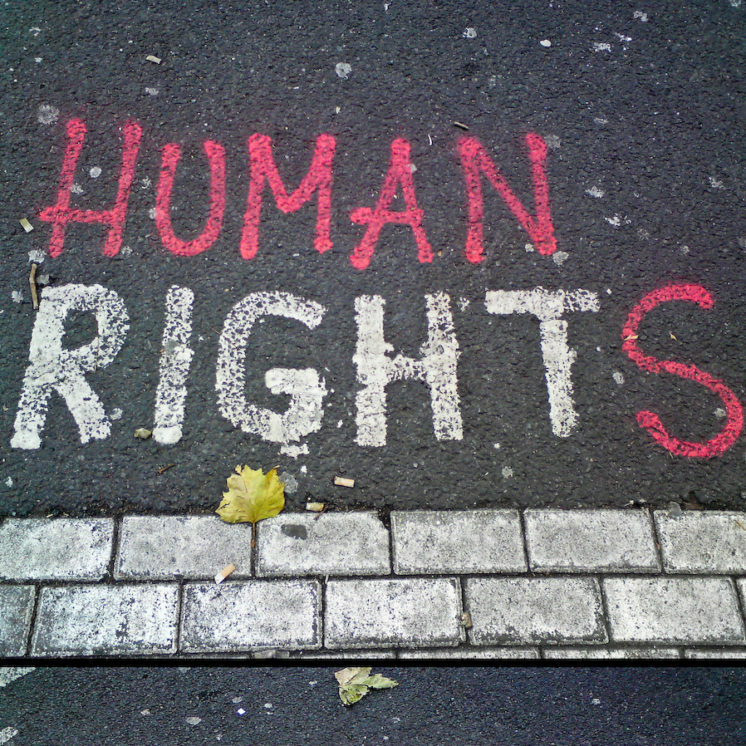 Exploring human rights provides them a context for exploring the concept of global citizenship. To promote this, we have developed a pilot project called the Central Region 4-H Human Rights Project. This is an opportunity, in partnership with the Advocates for Human Rights, for youth in grades 6 - 12 to learn about human rights. They will participate in webinars, develop a project on an issue that matters to them, and work with a coach who is a human rights expert. The project will culminate with a visit to Advocates for Human Rights where they will present their projects, and then a visit to the University of Minnesota’s Human Rights Program to explore college and career opportunities related to human rights. 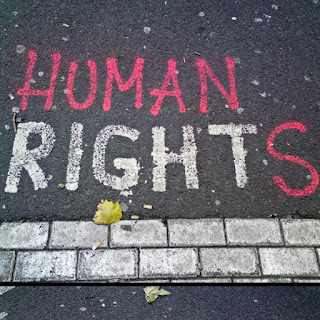 How might you engage the concept of human rights in your work with youth? Thanks for the post, Kathryn. I love the idea of engaging youth in a project to help them learn about human rights. Every chance I get, I like to engage young people in conversations about the topic, but a project can help them dig in, in ways that conversations fall short. Jessica, I totally agree that a project allows young people to go beyond the conversation, or just "talking points". I am hoping that youth in this program will get a chance to also run up against beliefs that differ from their own and be challenged to think in new ways about human rights and their own opinions. What kinds of rights-related topics do you find yourself engaging young people on? I agree and I think we all can benefit from these conversations. One way I think I can engage the concept of human rights in my work is to include in discussions in the American Indian CoP and the Latino CoP. I also think your links to in the blog are very useful. Thanks so much. Renee, thanks so much for your reply. One of the things that continues to interest me in human rights how it is like a nerve network--you touch one issue, and so many others light up because they are so interconnected. I am curious what human rights issues are emerging themes in the American Indian and Latino Communities of Practice? Karen, awesome work! Let's connect soon, I would be elated to get a program like this started in my region if possible. Keep up the great work! Thanks for sharing this topic Katherine! I appreciate how you reference that human rights can serve as a "toolbox" for ways to understand the human dilemmas that face people all over the world. By understanding the issues people face on a global scale, it helps those those of us who work in youth development be the ones to share opportunities for local youth. We can help youth to learn about these issues and begin to address them by starting at the local level first. Great job in doing that with your Central Region Project. It will be great to see the projects they create and the story they can tell once they have experienced the project. Do you have a "next step" plan for youth who participate in the first iteration of the program? Thanks for your encouraging feedback, Michael. Next steps for further engagement is always a great question! There will be a human rights forum at Augsburg College in the fall which I hope to be able to connect some of the youth to participate in because it provides a rich opportunity for them to meet human rights leaders from around the region and international leaders, as well. I think one of the best things we can do is to connect youth with their world in meaningful ways.